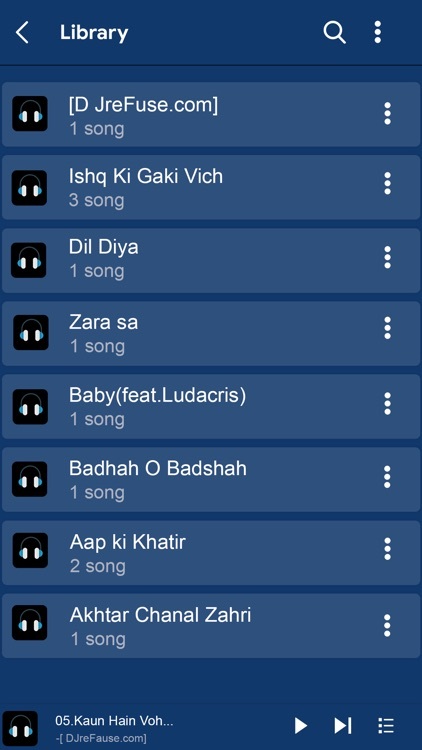 Music player is a powerful audio player and perfect mp3 player for IPhone. genres , albums , artists , songs and folder. stylish UI, Music Player provides the best musical experience for you. player lets you manage all your music files easily . 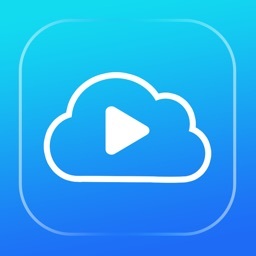 music free that Music make Best Music Players in world.music player hd with for IOS devices. 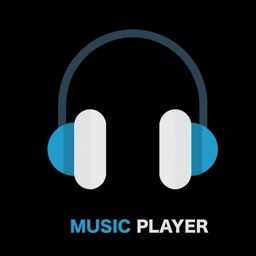 -> music free mp3 smart Player Playlist to find the most recently added music and your All favorite top music. 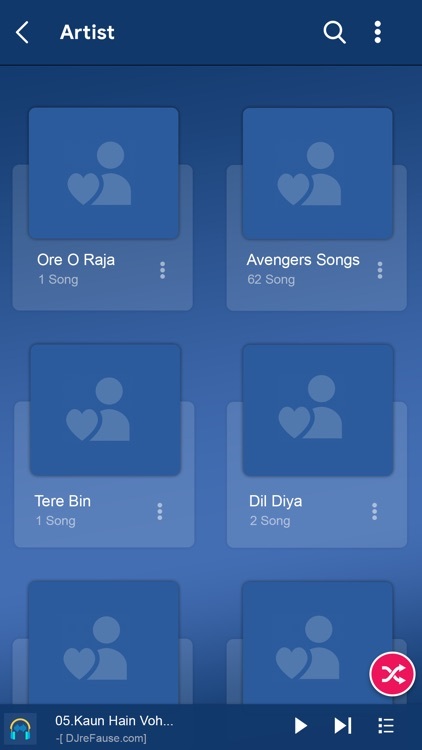 -> music player app Automatic adds Fev and all local music files from your phone memory. -> music Custom Playlists is convenient to choose your songs and create or edit your playlists handily your and easy and play. 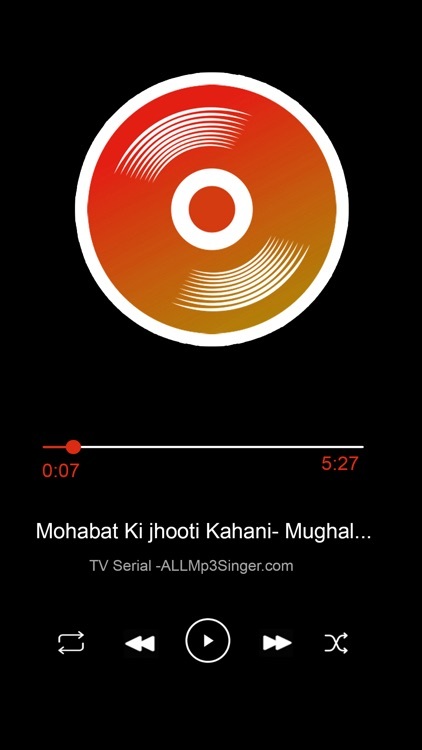 -> music player create your own playlists of your favorite songs with audio player easily on music application. -> music player gana easily add songs to the playlist or remove them from the playlist maker app. 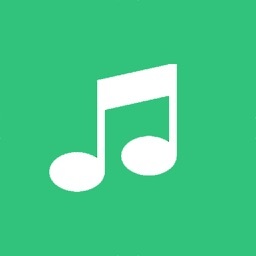 ->Sound Lyrics music player automatically categorizes music like your music, such as dance, Drama and bass, dubstep, electronic etc. Make long press on a song in the music list to add to playlist. 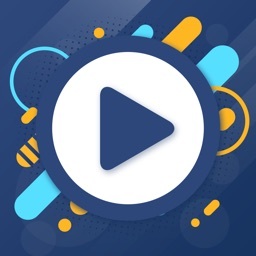 -> We built it the most high sound quality music player latest version 2019. -> Quick Player Power Share. -> Mp3 music player is the can enhanced all music files. 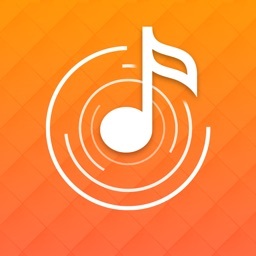 -> Enjoy amazing sound music player quality with music player. 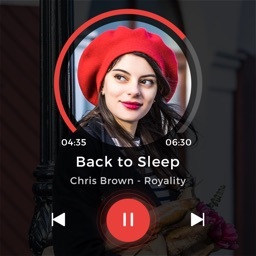 Best Smart Playlist with audio player for music loader,The sound system of this Music Player 2019 has powerful. Music Player x is an amazing player. - Quick to show up all your songs in playlists.